D. Material: #45steel, carbon steel, Iron. E. Product: Manhole cover, pipe fitting, flange, machine parts, pump parts, etc. I. Packing: Wooden case or as your requirement. J. Deliverywithin 20 days after receiving last confirm information. 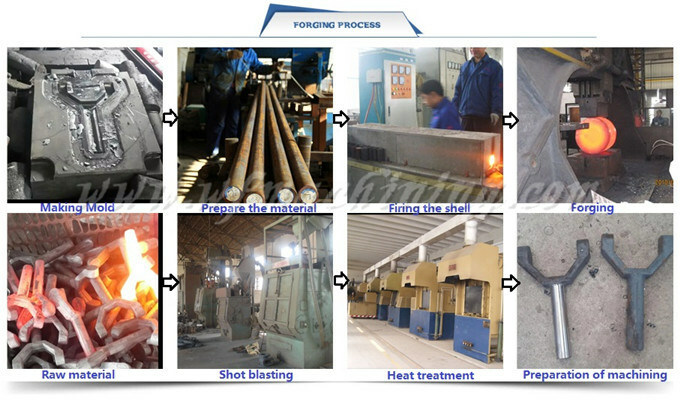 Forging: We can provide forged ring, open-die forging, forged shaft, forged bush, forged shape, drop forging, precision forging, hot-pressed part, upset forging, hot-upset part, forging casting, forged disc, perforated disc. 1) Materials: Gray iron, ductile iron, malleable iron, carbon steel, Alloy steel, stainless steel, aluminum, bronze, brass, etc. coating, Painting ,Shoot blasting etc. 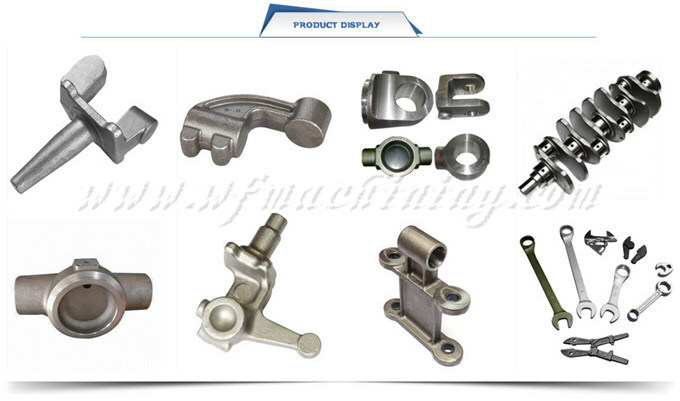 5) Processes : Forging ,Sand Casting, Investment Casting, Precision Casting, CNC Machining. 7) Testing equipment: Supersonic inspection machine, Supersonic flaw detecting machine , physics and chemical analysis. 7: During production, technicians self-check and Engineer spot check to assure the good quality. 15: Inspection report and material test certificates are available upon request. 16: IPQC inspect each during every step; 100% inspection before shipment by micrometer, height gauge, projector measuring machine, coordinate measuring machine(CMM), etc. 1. Q: Why choose Shengao product? 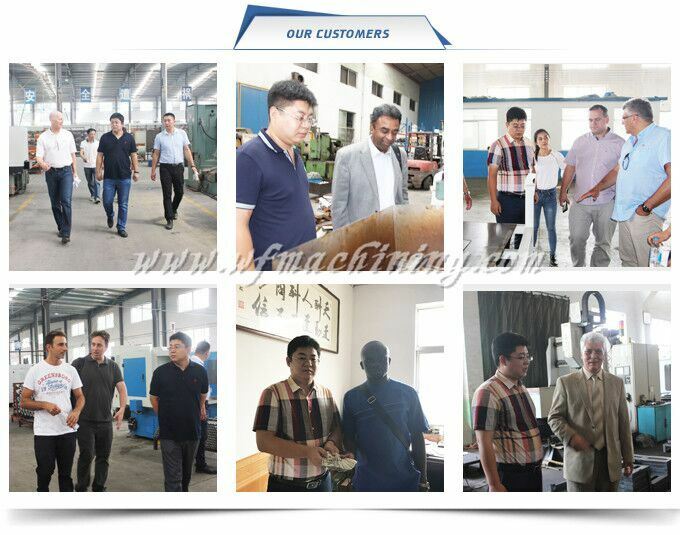 A: We shengao have our own plant-- Weifang Shengao machinery Co., Ltd, therefore, we can surely promise the quality of every product and provide you comparable price. 2. Q: Do you provide OEM Service? A: Yes, we provide OEM Service. 3. Q: Do you provide customized products? A: Yes. Customers give us drawings and specifications, and we will manufact accordingly. 4. Q: What is your payment term? A: We provide kinds of payment terms such as L/C, T/T, Paypal, Escrow, etc. Quality First, Price Best, Service Foremost! We assure you of our best services at all times!